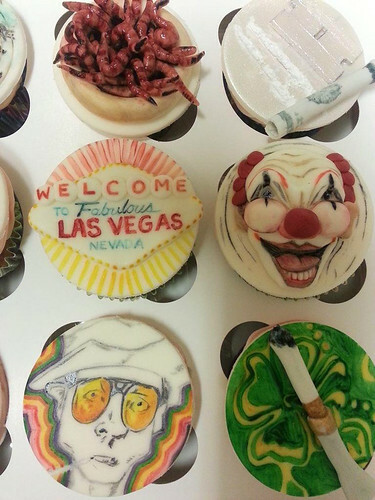 These are definitely something I've never seen on a cupcake before! 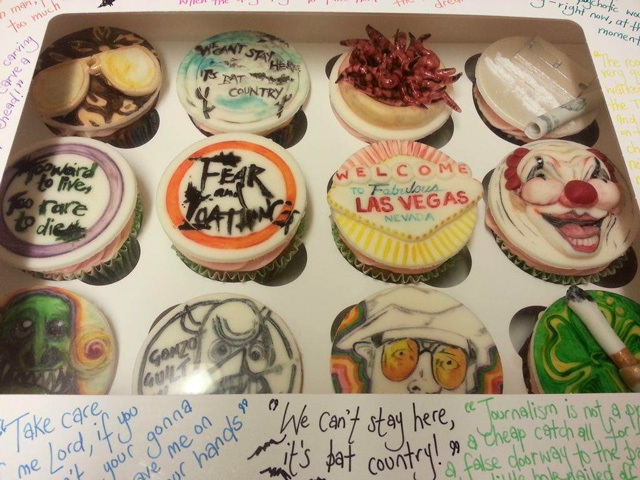 These Fear and Loathing in Las Vegas cupcakes do justice to the Hunter S. Thompson novel in vivid detail and are by Tattoo Cakes in Surrey, UK, who can be reached at nicola at fairycakesandfaces.co.uk or 0871 3158983. Via Laughing Squid, which has a few more photos.